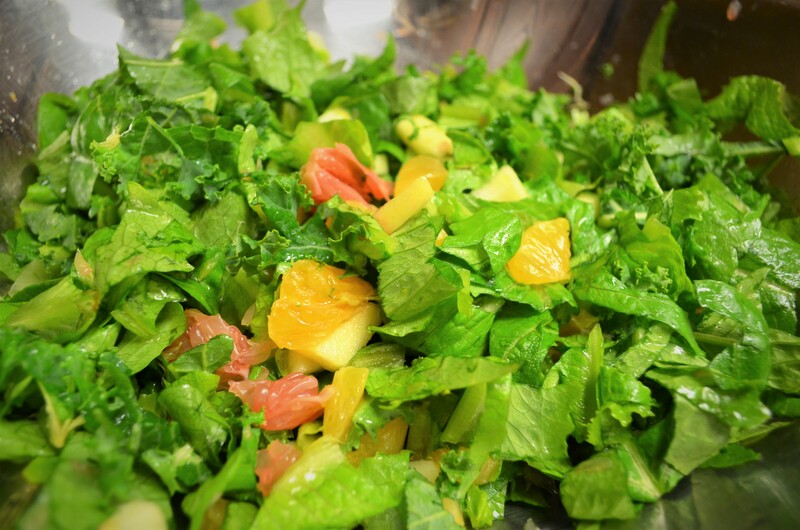 A beautiful tossed salad, of course. Complete with organic romaine lettuce and kale, topped with fresh grapefruit and oranges, and olive oil. The lettuce was home-grown here in our very own garden, and the fruit was provided from the Kiwi class’ fruit and vegetable basket (thank you, freinds!). 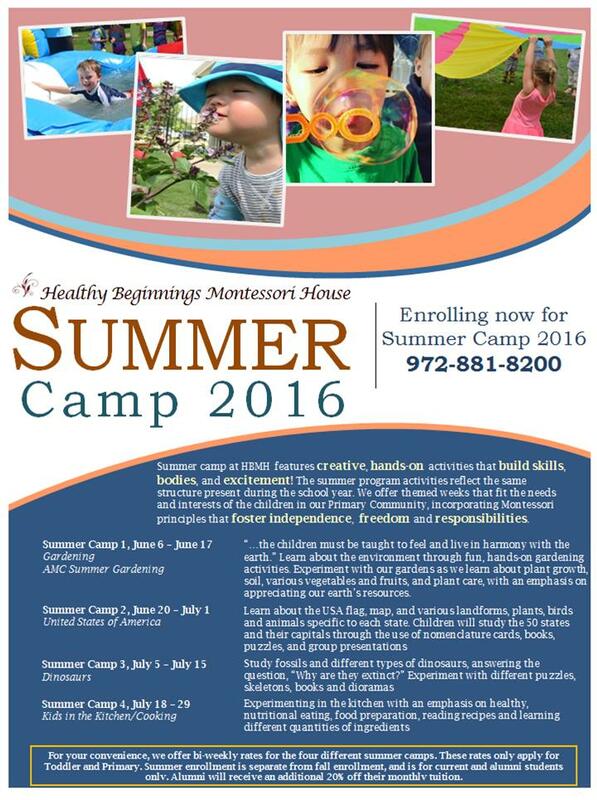 Tasty and nutritional is how we like to keep it here at Healthy Beginnings Montessori House! Found this little guy making his way through our flower beds yesterday evening. We will have to do some more research on the life cycle of a snail today! 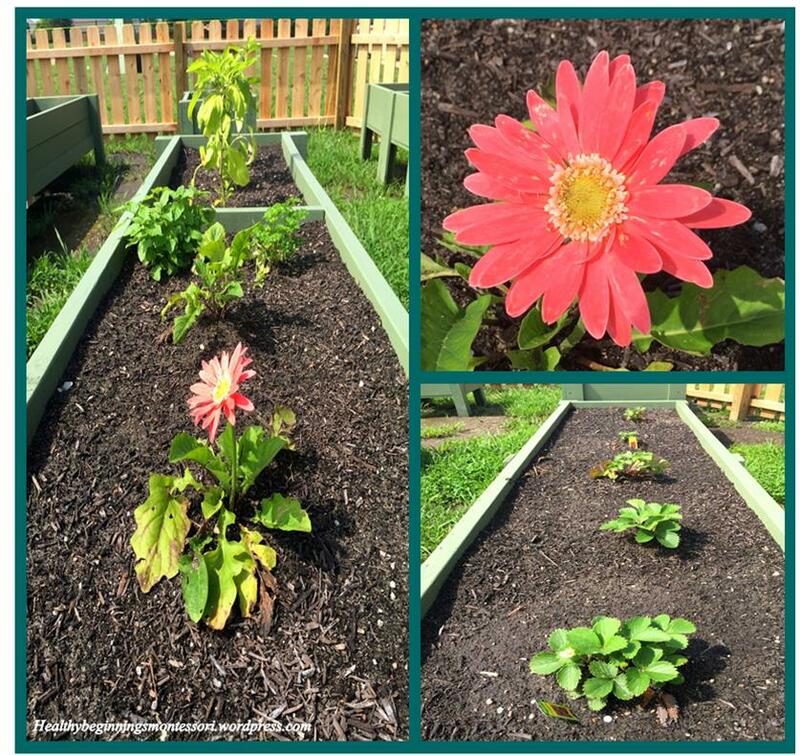 Beautiful flowers and fresh herbs adorn our new garden beds. We are grateful for the rain and sunshine today! 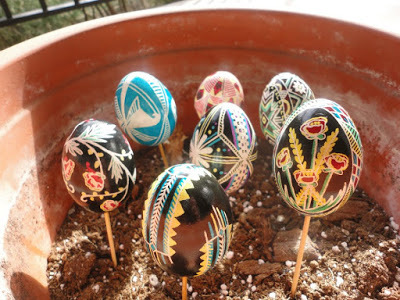 There are so many different ways to incorporate this spring holiday into the Montessori classroom, the most traditional being egg decorating. 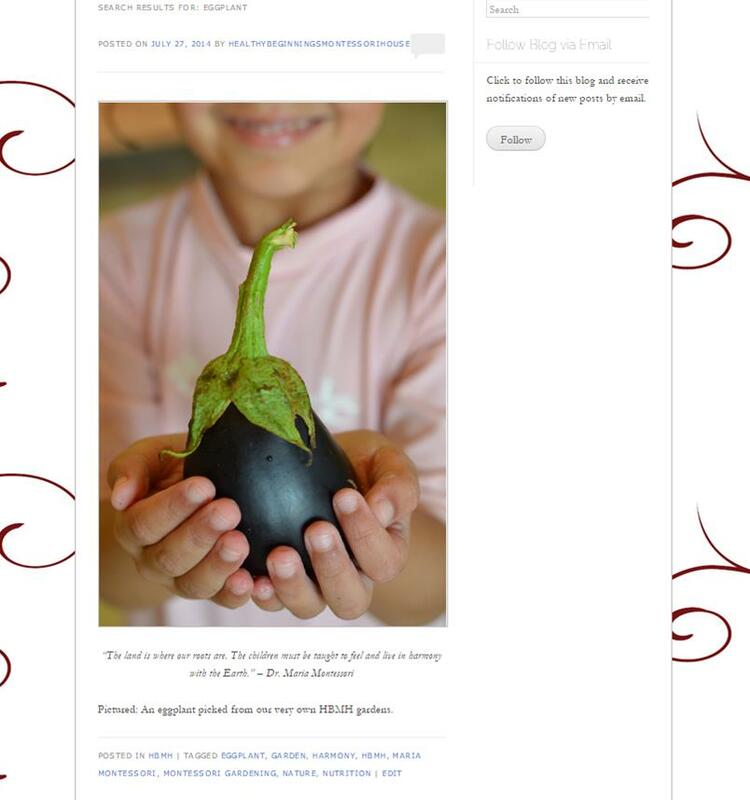 I came across a blog provided by the North American Montessori Center, focusing on how to incorporate Ukranian Easter Eggs in your classroom’s culture and science curriculum. Very interesting! I would also encourage you to peruse our HBMH Easter-Inspired Montessori board on pinterest for more ideas on how you can introduce this holiday and generally the spring season to your children’s daily routine. Our primary community is currently enjoying a variety of spring-themed works such as the life cycle of the butterfly (including parts of the butterfly), tracing flowers, leaves, and butterflies at the light box, pin-pricking/cutting shapes and outlines of flowers and butterflies and several different weather patterns such as rain, thunderstorms, clouds, etc. 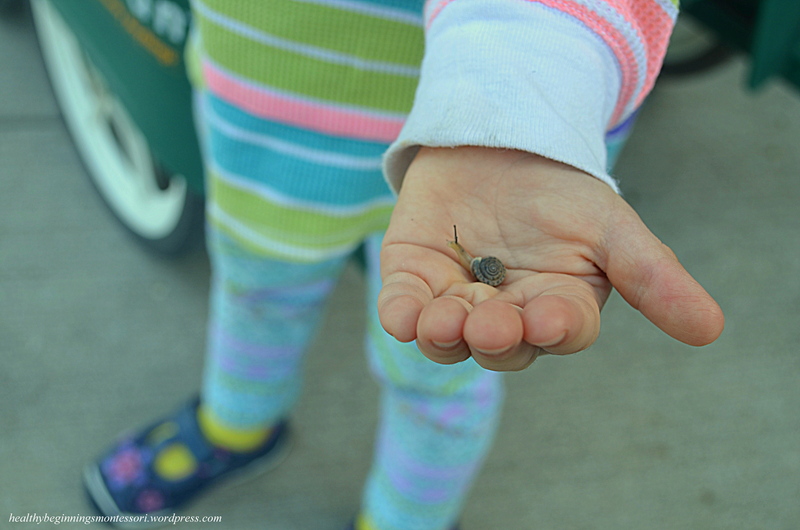 There are so many ways that you can introduce the concept of spring. 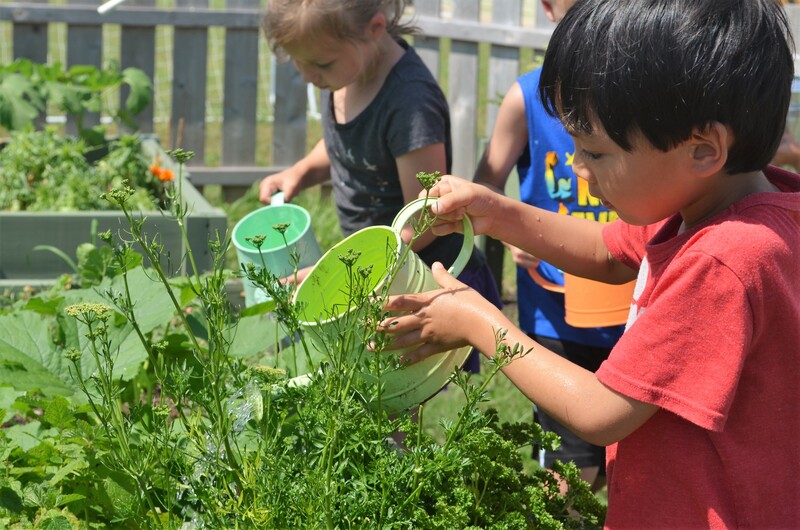 You can even make spring sensorial boxes filled with flowers, branches, and other items from outside, go on nature walks and discuss the many seasonal changes currently taking place outside, plant flowers and vegetables in your gardens, and so forth. There are so many creative things that you can do to help introduce the new season to your students! Tomorrow, we will be hosting our Annual HBMH Easter Egg Hunt (photos will be shared afterwards, of course). Everyone is busy with excitement as we welcome this new spring month of April! 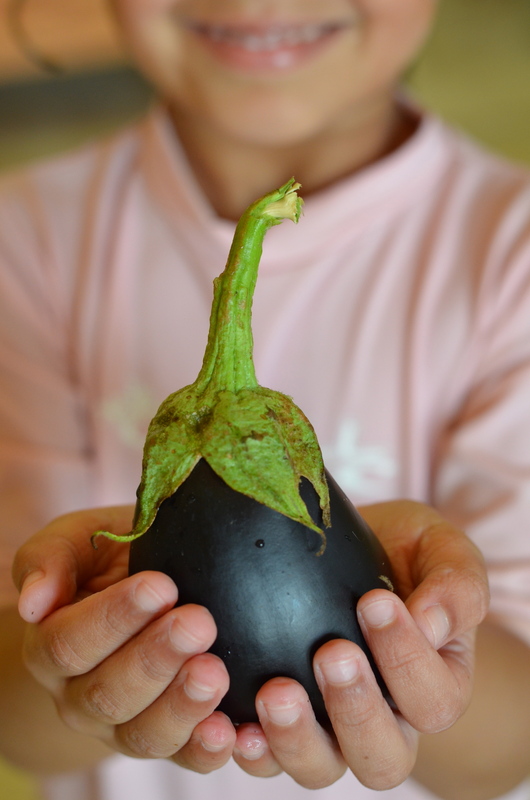 Pictured: An eggplant picked from our very own HBMH gardens.